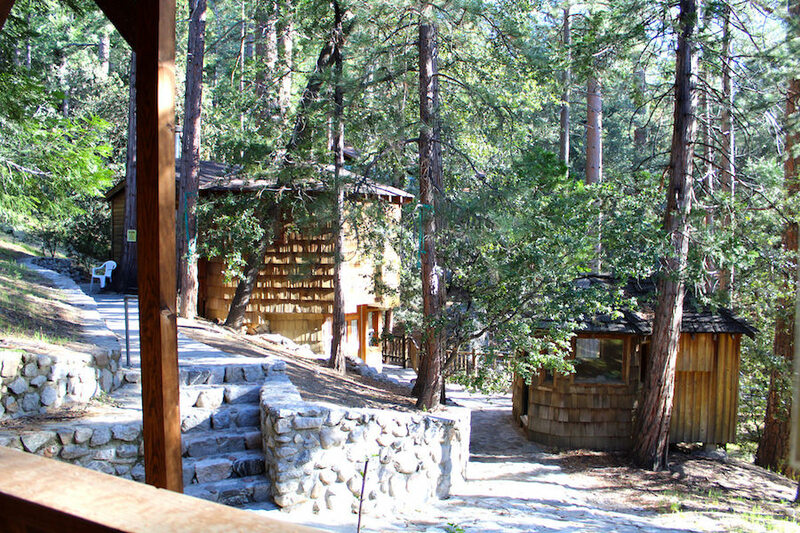 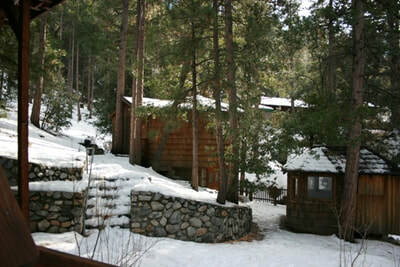 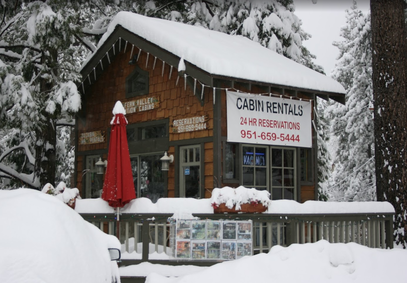 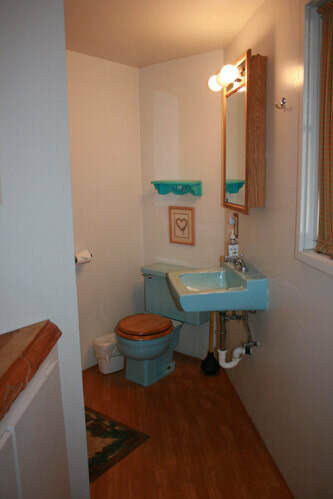 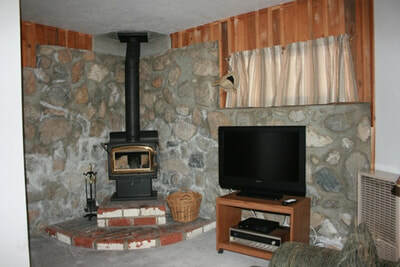 Squirrel's Nest - A Vacation Cabin Located in the Mountains of Idyllwild, Calif.
Squirrel's Nest results will display first in list - when available. This small cozy cabin is a wonderful choice for a one night stay or an entire week. 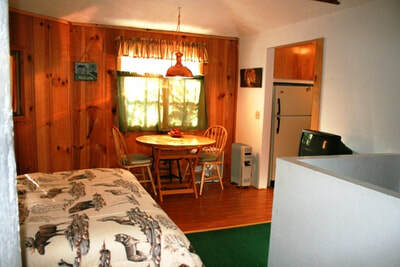 The Squirrels Nest is located in a woodsy area with a table and chairs on the back patio and BBQ for your convenience. 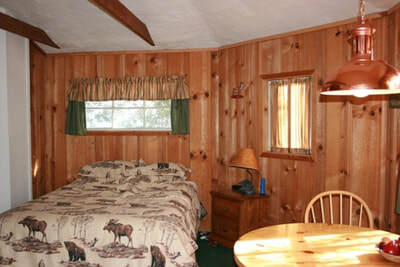 There is a new queen bed is the upstairs bedroom and a shower on the same floor. 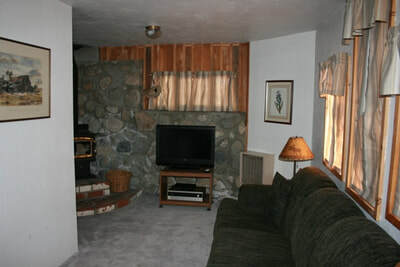 The downstairs living room has a sofa bed and flat screen TV. 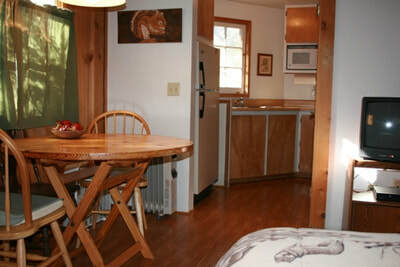 The full size kitchen is great for a weekend or weeklong stays. Weeklong stays come with a free bundle of wood. 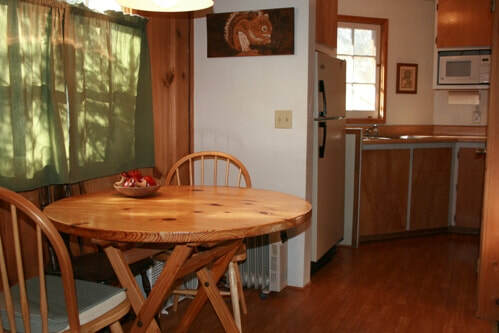 This cabin is about a mile walk to town and a short walk to the Ernie Maxwell hiking trail. 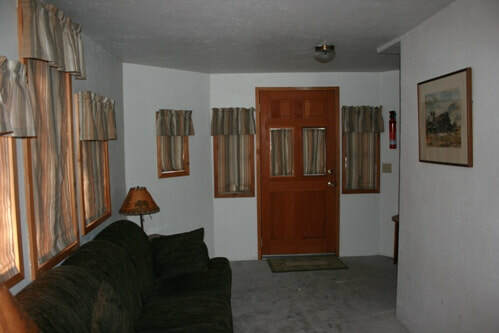 This cabin is not pet friendly.